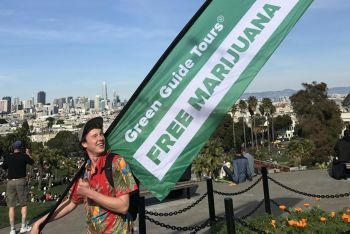 The original Free Marijuana Tour is the best overview of everything you need to know about cannabis all in one hour! 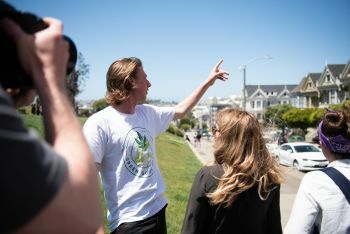 The Free Marijuana Tour is the best introduction to understanding the history, science, criminal reform, and culture of cannabis in SF and around the world. 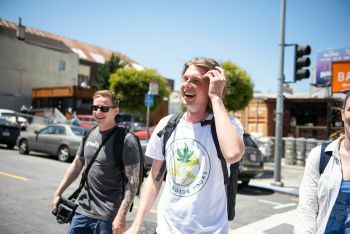 Explore the heart of the city while we discuss influential marijuana figures, landmarks, and the future of California’s industry. 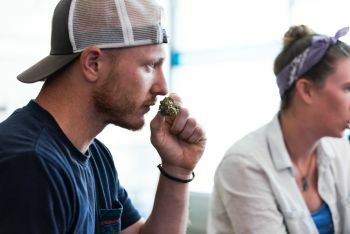 Did you know Green Guide Tours is offering the 1st Bud Crawl™ in California? 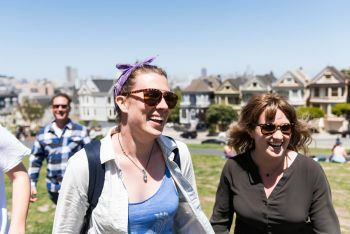 Enjoy an enlightening marijuana walking tour of some of our favorite state of the art dispensary lounges in San Francisco.